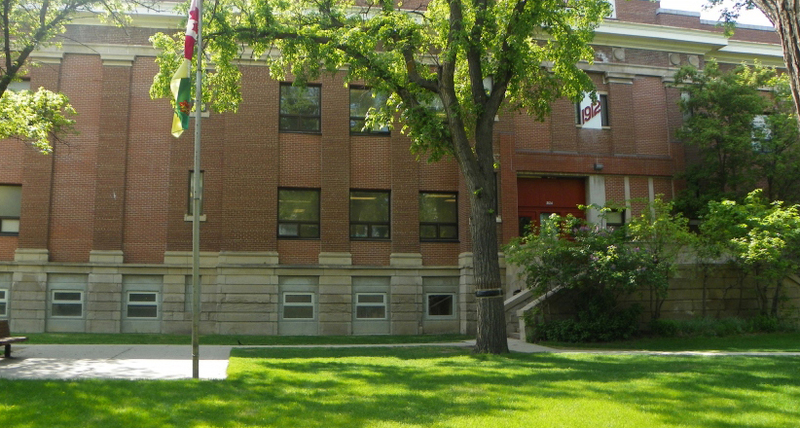 Cathedral Area residents are exploring their legal options after the Regina Board of Education voted to block conservation specialists from entering Connaught School. Before asking the province to replace the school, the board considered just one renovation estimate, a $23 million plan to demolish nearly 90 per cent of the building and turn it into an open concept school. The majority of participants in a community consultation favoured pursuing a more modest, low-cost renovation option, Dumont said. With no provincial funding for a replacement school, Connaught now remains in limbo. “Citizens have every right to inspect the building and seek an alternative plan that will ensure continued safe use. The well-being of our children and community are at stake,” said Dumont. The specialists would use ground-penetrating radar and other non-invasive testing techniques to gain a clear understanding of the condition of the foundation, floor slabs, walls and building structure in general. In a presentation to the board, Dr. Susanne Arndt of Save Our Connaught noted the school board’s consultants recommended a full engineering study be completed, along with a conservation plan. Community members remain committed to sponsoring these studies if the board will not, she said. The request for building access, put forward by Connaught’s School Community Council, was defeated by a vote of five to two, with trustees Carla Beck and Kathleen O’Reilly voting in favour. The board also tabled a motion to investigate applying for heritage status, and defeated a motion to cooperate with the Ministry of Education and Save Our Connaught Heritage to develop an alternative plan.